If you haven't joined Gilt yet, now is the time! 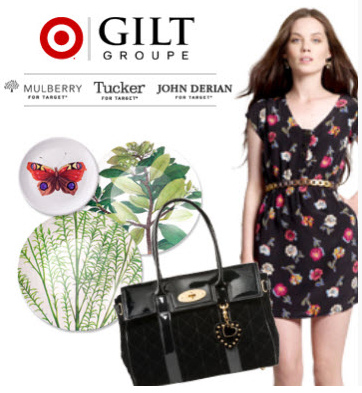 I just learned that on Friday at 11:00 Central, Gilt is offering a pre-sale of three new designer lines at Target. Tucker (great 70's inspired clothing), Mulberry (ladylike handbags) and John Derian (housewares) will be launching this fall and will likely be snapped up as quickly as the Liberty of London line. 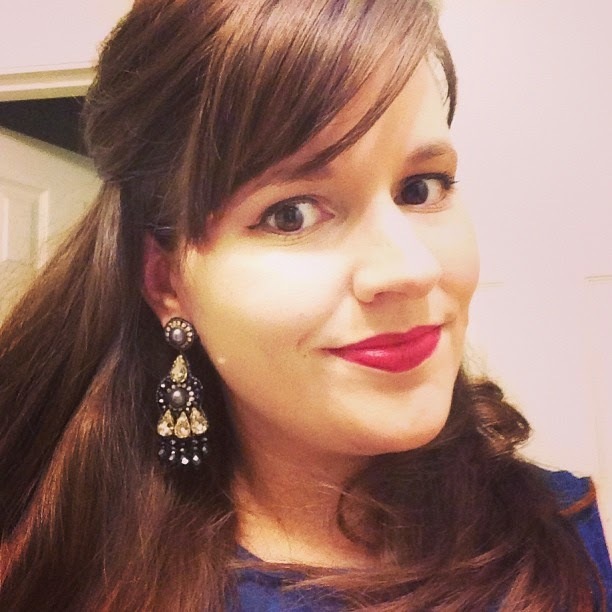 I didn't get anything :( The site froze and the dress I put in my cart never appeared. However, I'll be at Target the morning this line launches because there is a plum colored dress with flowers that was calling my name!